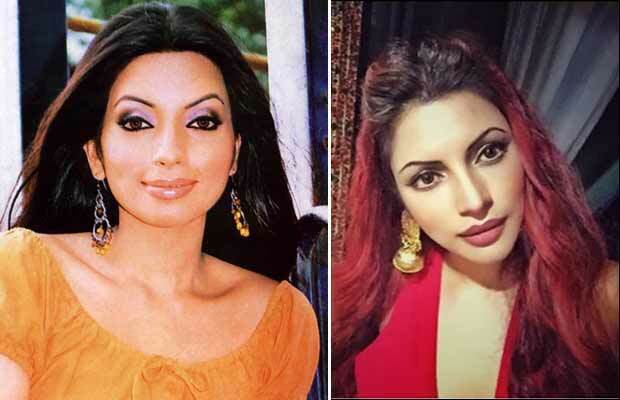 Home BOLLYWOOD Tv Actress Shama Sikander’s Transformation Will Shock You! 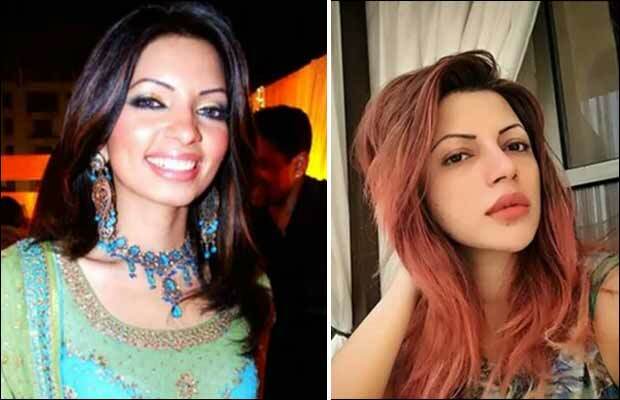 Tv Actress Shama Sikander’s Transformation Will Shock You! 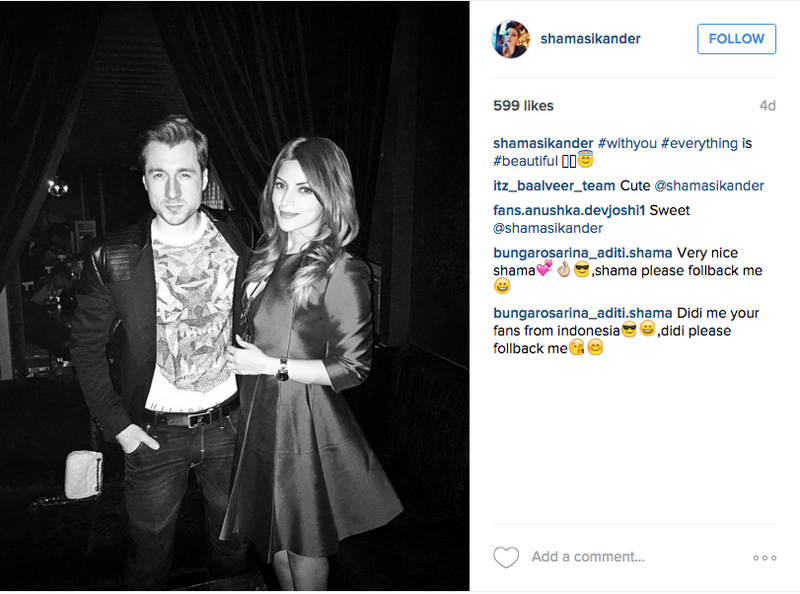 [tps_footer]For all those who cannot recall Shama Sikander here is a tour to the memory lane. 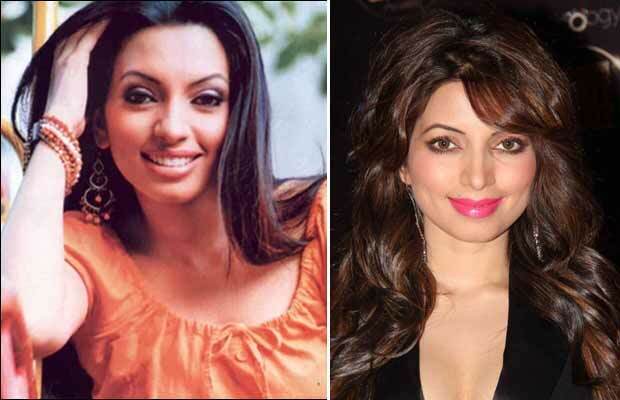 Shama Sikander was the girl who made an appearance in Aamir Khan’s film ‘Mann’. 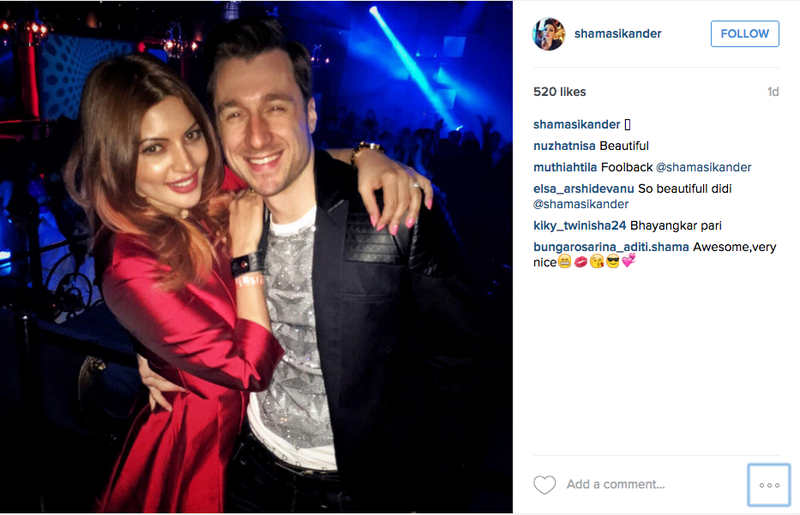 Shama was the one who danced on the song Mera Mann with Aamir. 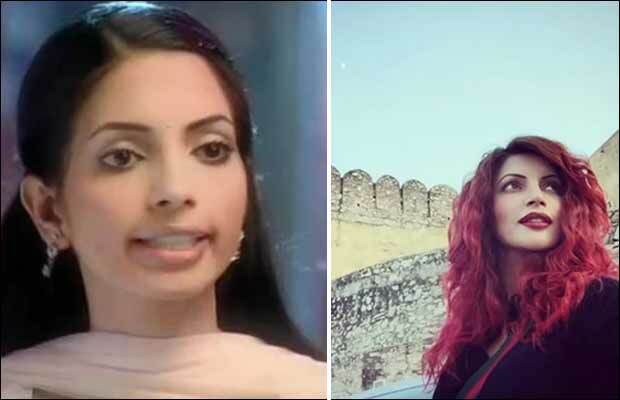 The actress who is missing on the silver screen since time immemorial touched heights of popularity with her television appearance in Yeh Meri Life Hai. 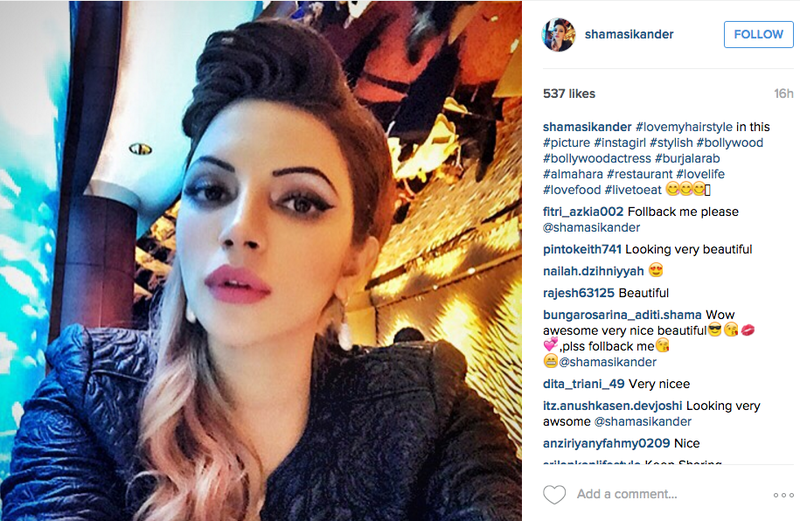 Shama Sikander could not rule the Bollywood industry but was seen in a glimpse and miss appearances in a few films. The starlet went unnoticed when she left the industry by all means. 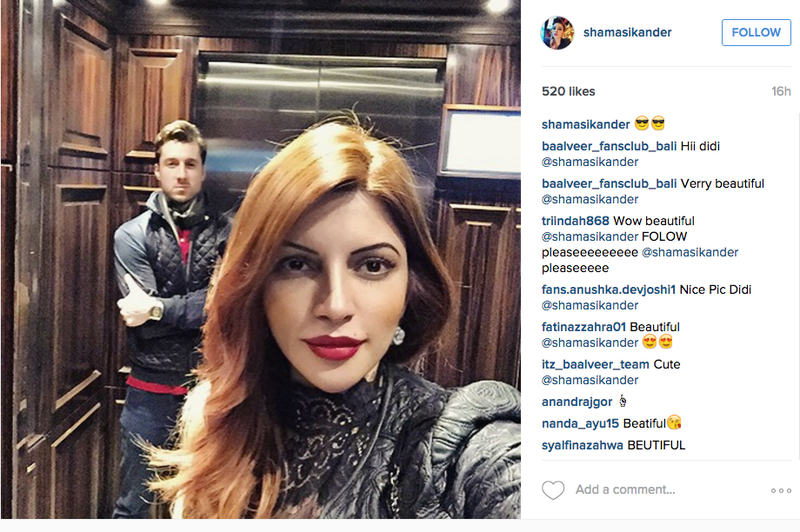 However, Shama Sikander is back with a bang with a gorgeous make over. 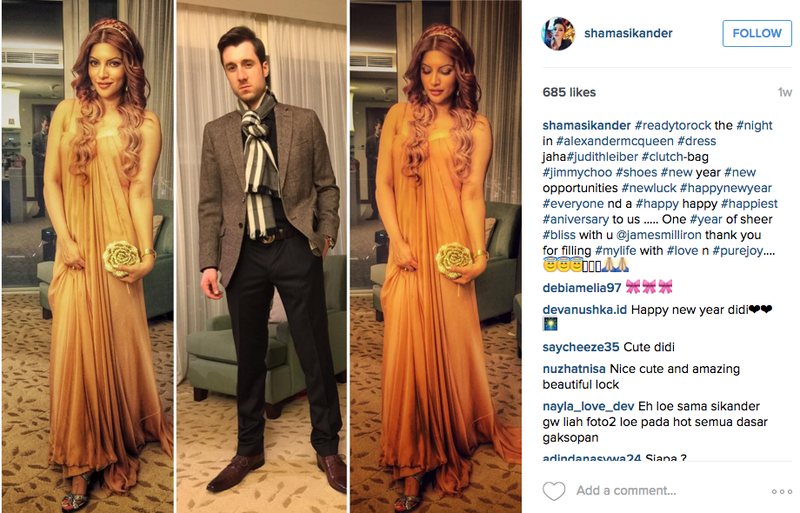 Remember the girl who was a thumbs down when it came to wearing the correct attires, well, Shama has flied away from those times and is ruling on the photo sharing app Instagram. Previous articleBigg Boss 9: You Won’t Believe What Housemates Have To Do With Imam Siddique!